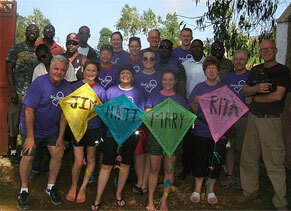 Haiti Needs YouAny gift, large or small, will make an impact. 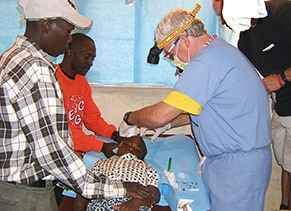 Donating takes less than 30 seconds, and will save lives in Haiti. 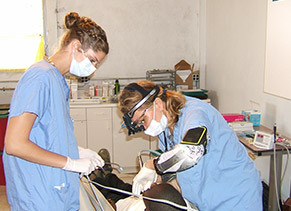 Haiti Needs YouMedical professional or not, we need your help. Please let us know what your area of interest is, and how we can contact you. Haiti Needs YouStay informed about our projects by joining our mailing list. Read about our past success, future plans, and current needs. We recruit medical and non-professional volunteers to provide health services to Haiti’s poorest of the poor, and fill medical and practical needs that improve community health. Many people in Haiti, of all ages, die of preventable causes. It is our mission to change that, and you can too. Learn How. You can start your own, or contribute to an existing fundraiser. Our fundraisers give us the opportunity to improve the health, environment, and education conditions in Haiti.